Microsoft Windows 10 build 16202 for PC is now under testing internally. The new Windows 10 Fall Creators Update(Redstone 3) build 10.0.16202.1000 (rs_prerelease.170517-1513) was compiled on May 17, 2017. The Windows Insider team is also testing mobile build 10.0.15217.0 (feature2.170517-1750). 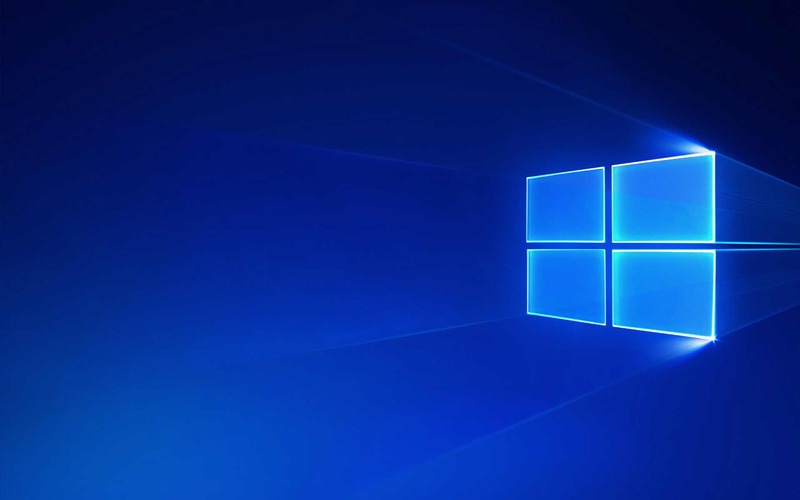 Recently, the company released Windows 10 build 16199 to Fast Ring Insider members. The latest Insider Preview build brings new features and other improvements. The company also released Mobile build 10.0.15215.0 feature2 with minor improvements. Windows Insider team is currently running their first Windows 10 Fall Creators Update Bug Bash from May 15th through to 11:59 pm on Sunday, May 21st.